This gated OCEANFRONT community will WOW you from the moment you enter. From the endless tropical landscaping to the tree lines streets guiding you to the ocean! 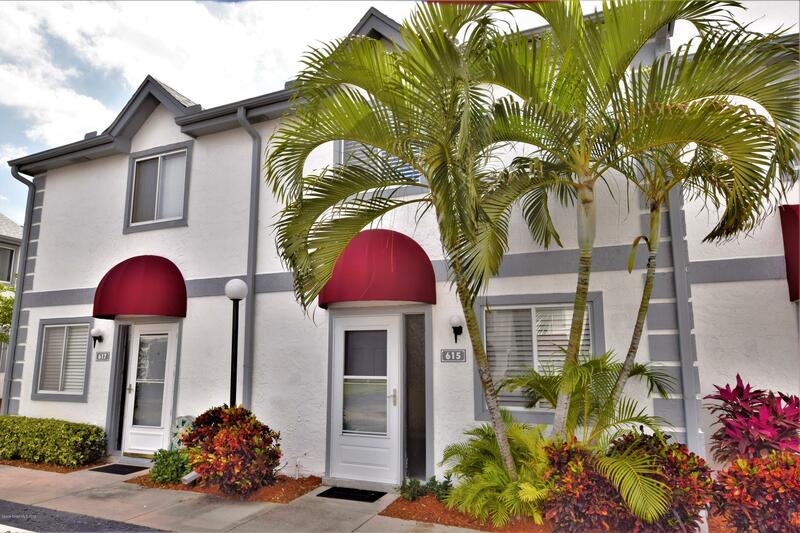 This 2 bed 2.5 bath townhome is waiting for you to be the lucky owner of a slice of Florida paradise that is just a few blocks to the BEACH! Resort-like community includes Internet and basic cable and features 3 community pools, clubhouse, racquetball & tennis courts, private beach access & more! This retreat is just minutes from fishing, boating, cruises & restaurants, and less than an hour from local attractions & shopping of Orlando.